The Zero comes with a solid aluminium body, giving it a premium look and with its Arc Glass design at the edge the device has a slim profile. Measuring 142 x 71.8 x 7.4 mm and weighing 150 grams, the Zero is available in Silver or Gold. The Zero sports a 5 inch IPS display with a resolution of 720 x 1280 (pixel density 294ppi). Protected with Corning Gorilla Glass 3, the Zero offers crisp images and great outdoor visibility. The Zero features a 13 megapixel rear camera with autofocus and LED flash and an8 megapixel front facing camera which produces bright and clear selfies. Other camera features include touch focus, face detection, HDR and panorama. 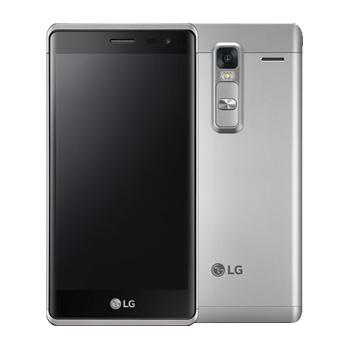 The LG Zero specifications include 1.5GB RAM and 16GB of internal memory which can be expanded via microSD memory card. 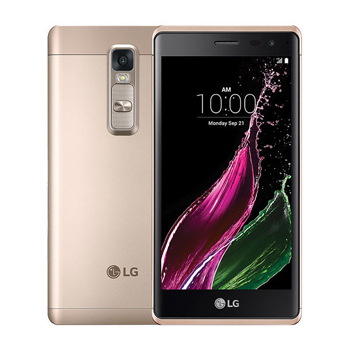 There is a 1.2GHz quad-core processor and a non-removable 2050mAh battery providing up to 6 hours talk time on 2G and up to 10 hours an 3G. The operating system of choice is Android 5.1 Lollipop and with 4G LTE connectivity you can rely on fast internet speed.